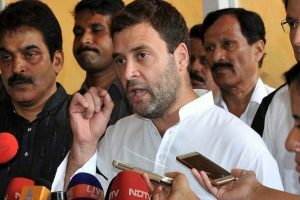 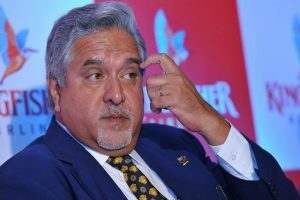 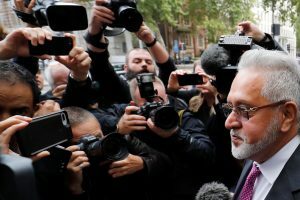 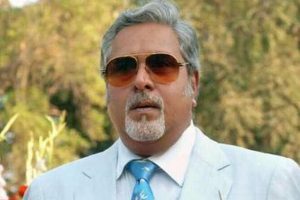 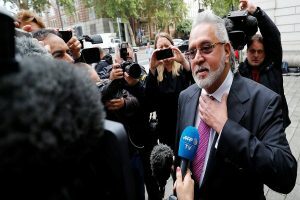 In February, UK's Home Office said the British government had signed an order to extradite Mallya. 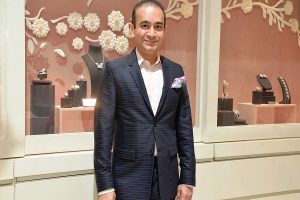 The UK court earlier on Friday rejected Nirav Modi’s second bail application, saying there are 'substantial grounds' to believe the fugitive diamantaire will fail to surrender. 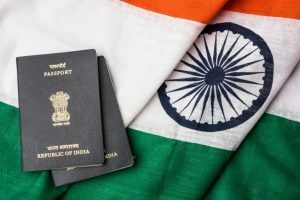 Judge Arbuthnot said his attempt to try and seek citizenship of Vanuatu shows he was trying to move away from India at an important time. 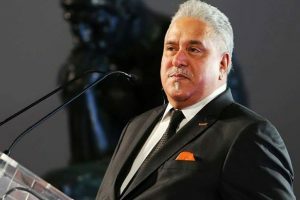 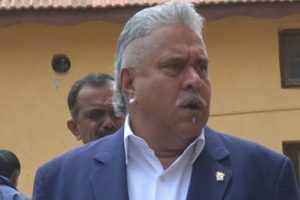 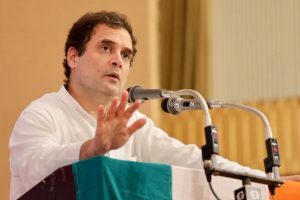 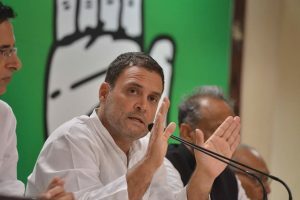 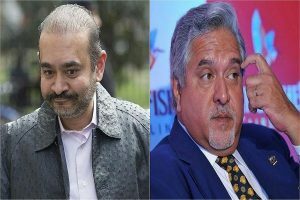 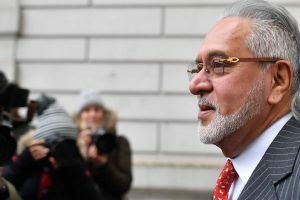 Continue reading "Vijay Mallya loses USD 1.55 billion assets case in UK court"
Continue reading "Indian professionals challenge UK govt in court over visas"
Continue reading "UK court awards BOC Aviation $90mn against Vijay Mallya"